Looking for a space to shoot your latest product or throw your next pop-up? Look no further, Babe! 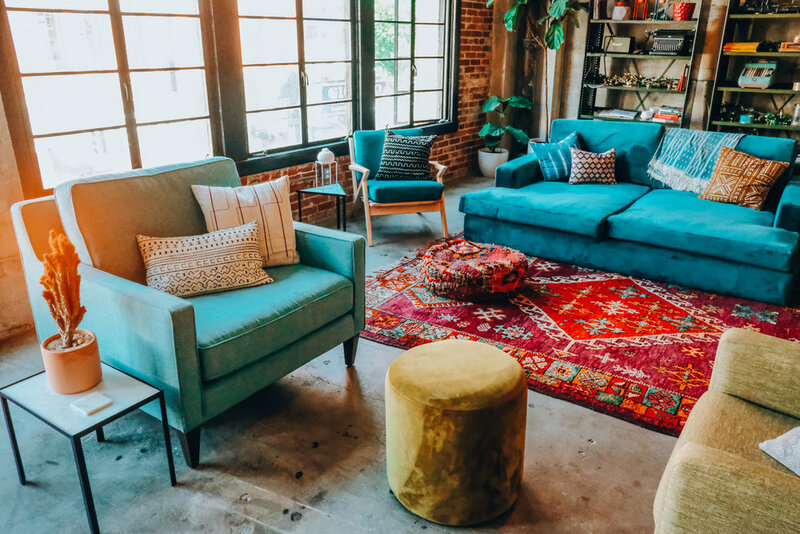 Biz Babez is the Pinterest-perfect backdrop for your photoshoot and IRL meet-ups, pop-ups, wellness workshops, and events. (Note: all events are run as collaborations with Biz Babez and must be aligned with our mission and brand). Interested in booking the space? Fill out the form below and we'll reach out! What day would you like to book?